Here at DG Transportation Limousine Service we pride ourselves on maintaining a fleet of vehicles which is sure to meet the needs of any of our clients. In addition to the vehicles pictured below, our fleet also includes vans which can accommodate up to six people. 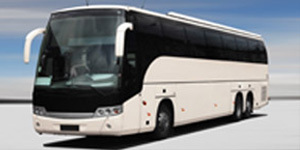 Our shuttle bus ensures that up to 25 passengers arrive at their destination on time. 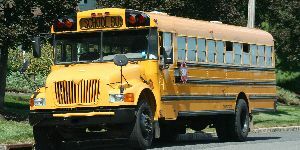 In addition to our shuttle buses we offer chartered school bus service. These vehicles can accommodate up to 40 passengers in comfort. 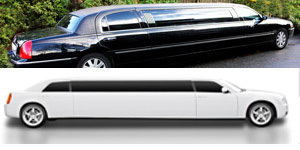 Our stretch Limousine can seat 6 comfortably. This is the only way to travel when you want to arrive with a splash. We also have models which can accommodate 10 passengers. 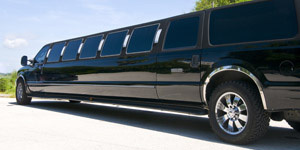 This is the exterior of one of our stretch Limousines. 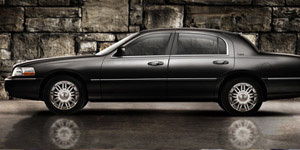 Our Lincoln town car will ensure that you arrive in comfort and style. With this vehicle we accommodate up to 4 passengers. 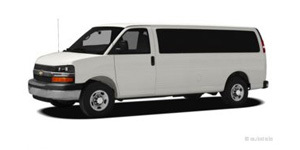 Our passenger van can seat 15 passengers in comfort. This vehicle is quite popular with larger groups who are out for a night on the town. 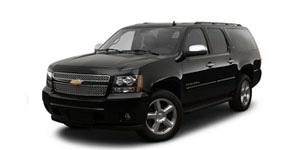 Our Suburban LTZ allows you to travel in the lap of luxury and comfort. You can even enjoy a DVD movie on the way to your destination. This vehicle can carry up to 5 passengers. Our large School Bus can carry up to 48 passengers.